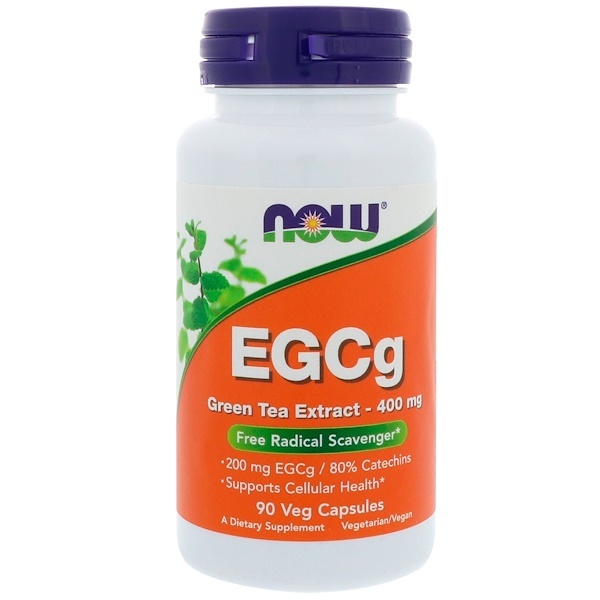 One capsule of NOW Green Tea Extract with 200 mg EGCg possesses the phytonutrient content equal to about 2-3 cups of green tea. 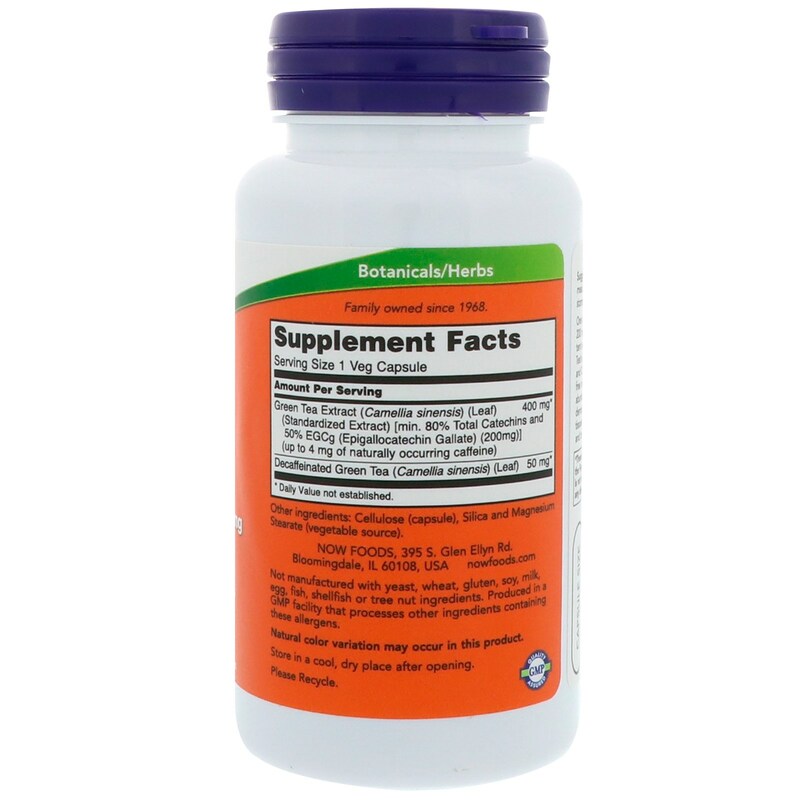 Green Tea's bioactive compounds include Polyphenols and Catechins, which are known to exhibit potent free radical neutralizing properties. 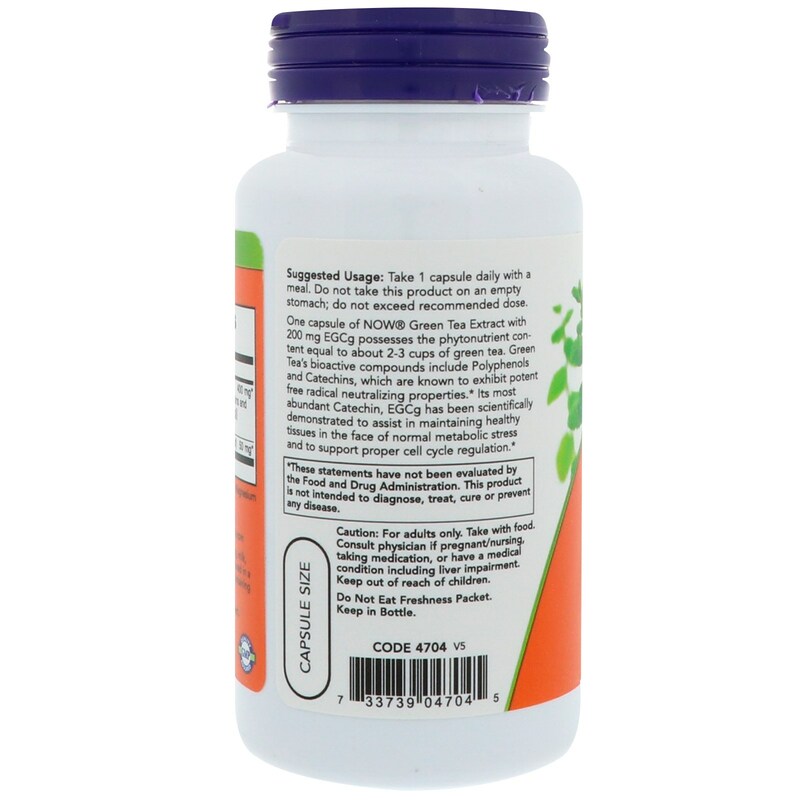 Its most abundant Catechin, EGCg has been scientifically demonstrated to assist in maintaining healthy tissues in the face of normal metabolic stress and to support proper cell cycle regulation.